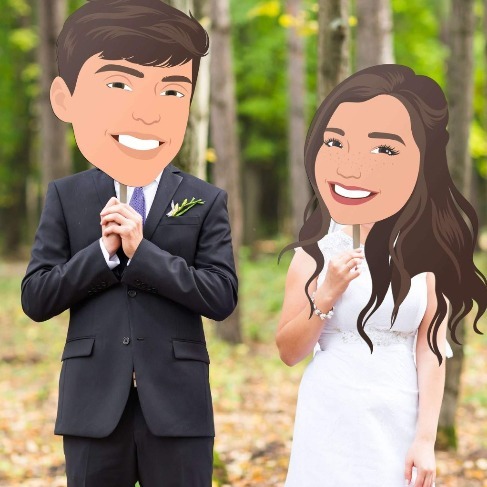 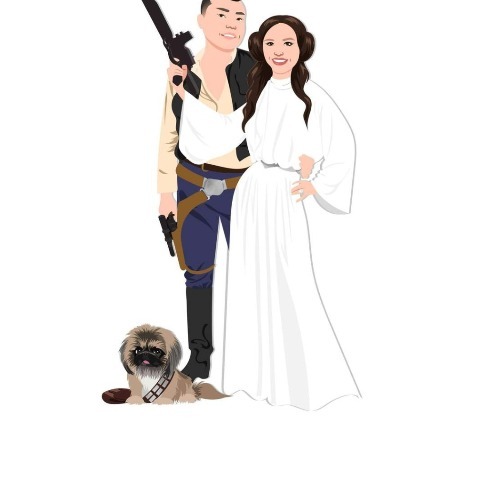 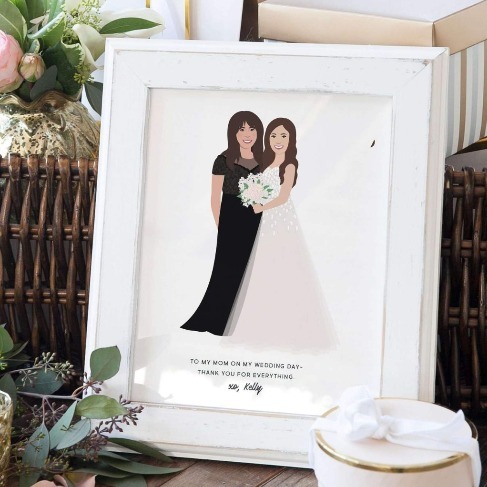 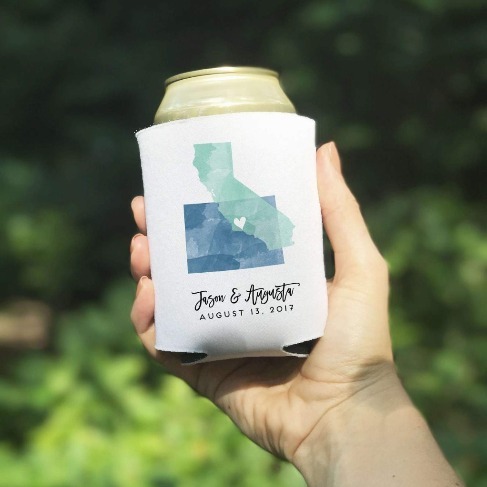 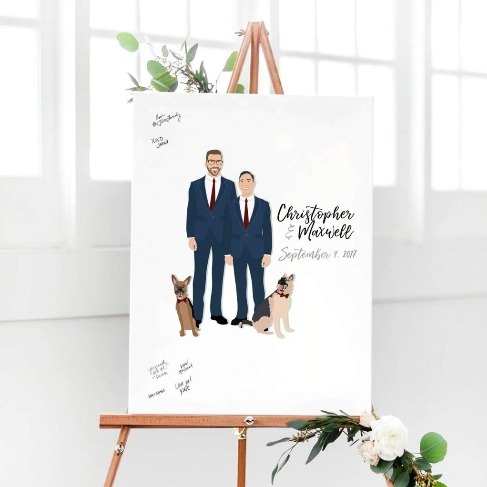 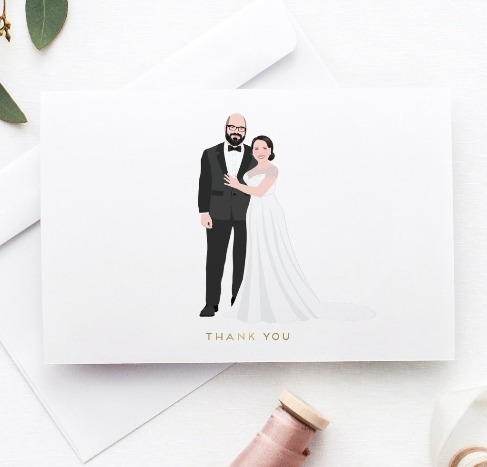 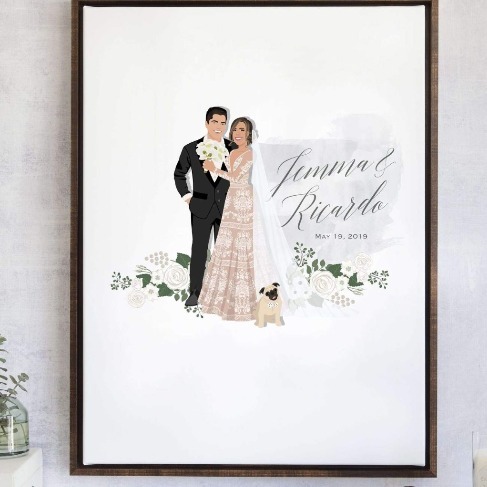 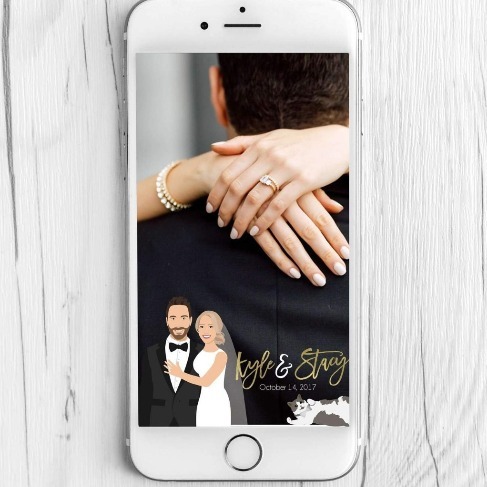 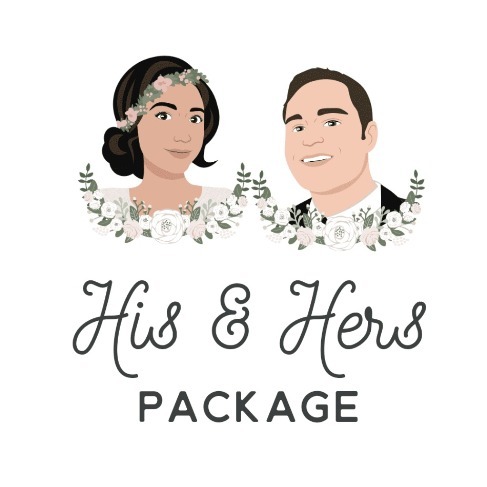 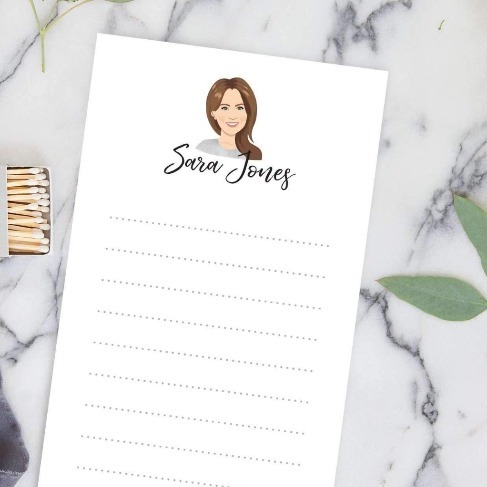 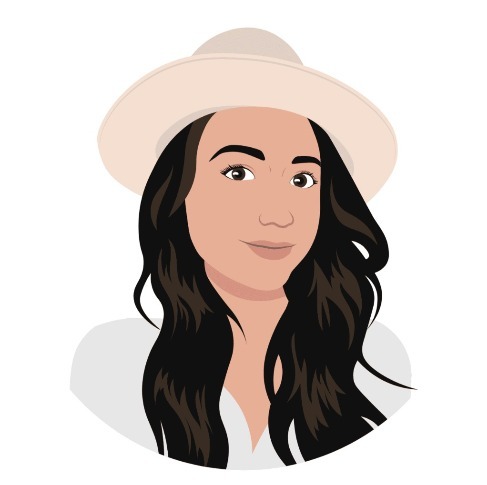 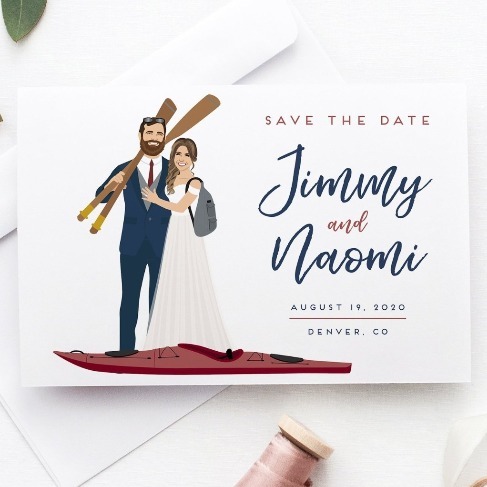 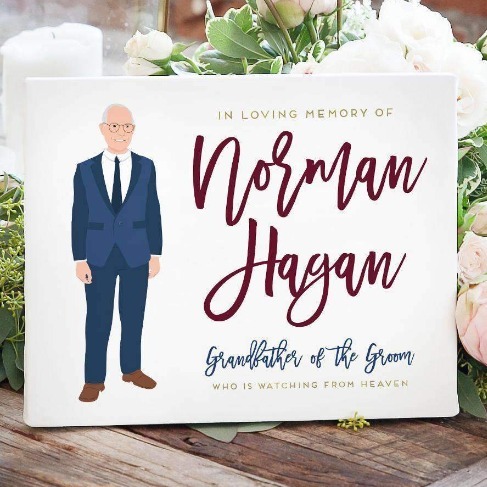 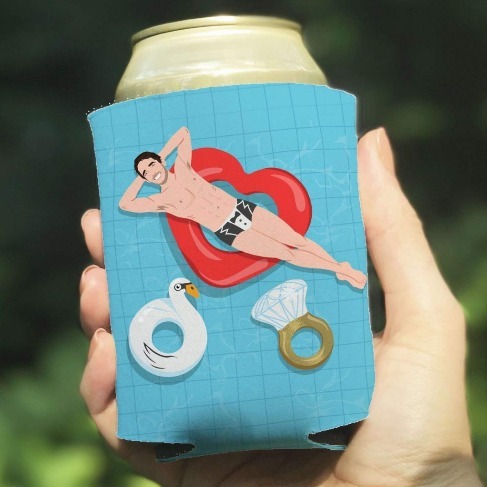 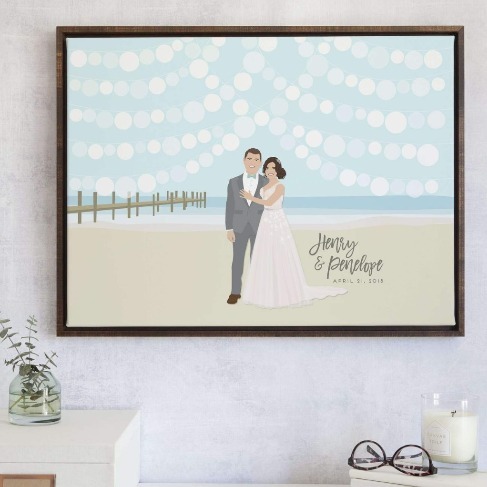 Did you pick up our Limited Edition Couple Portrait Guest Book Alternative? 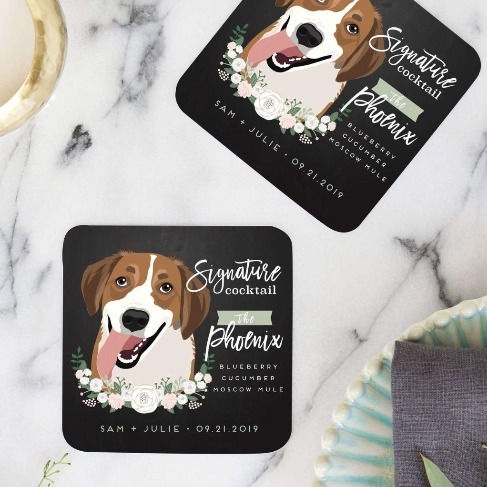 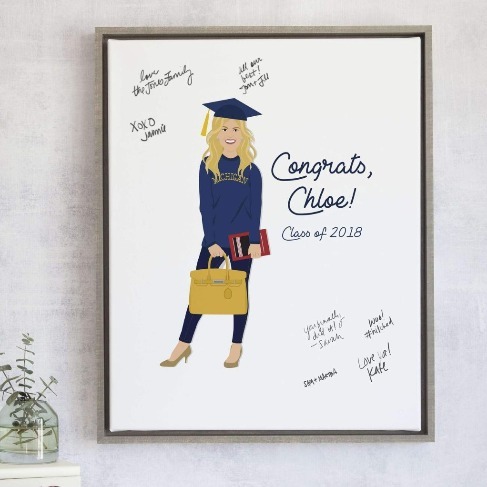 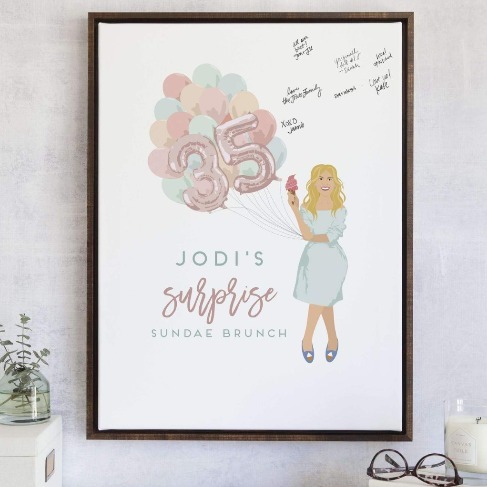 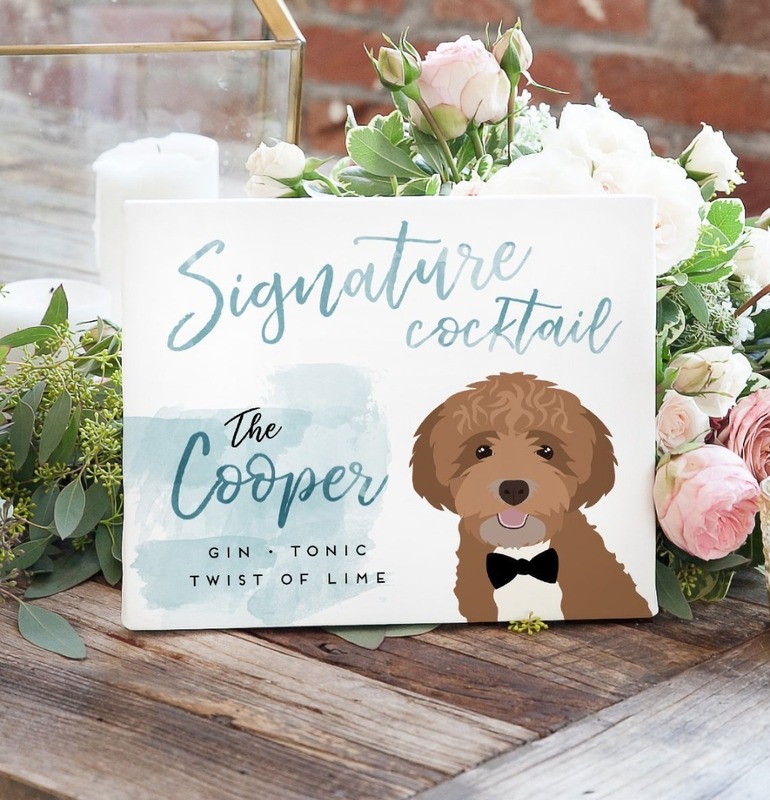 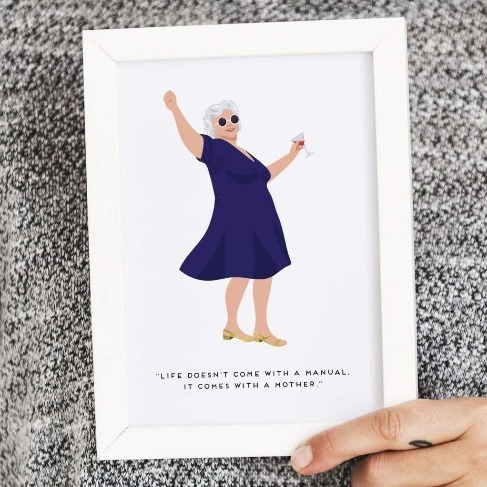 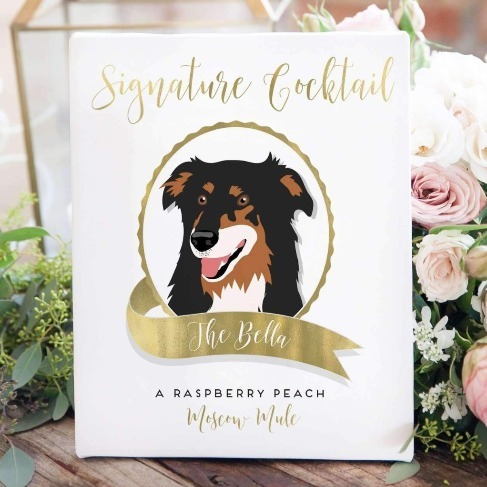 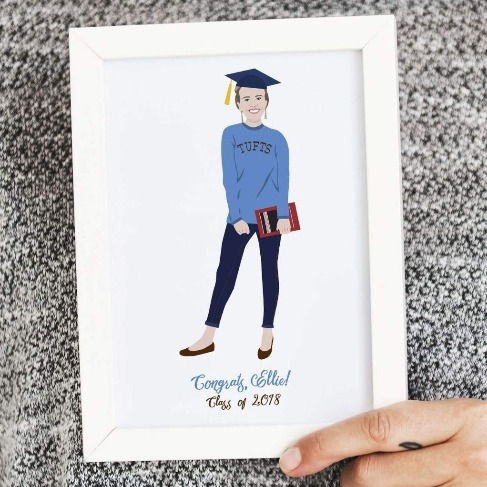 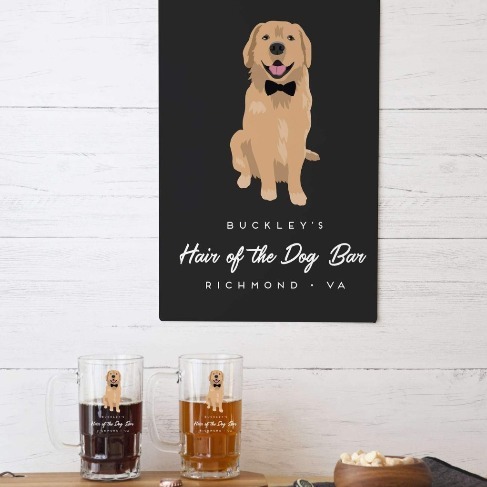 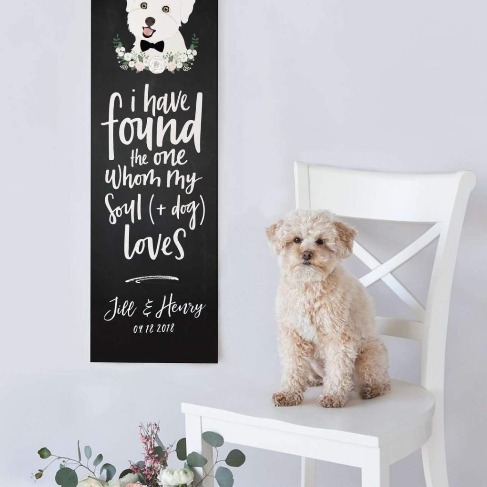 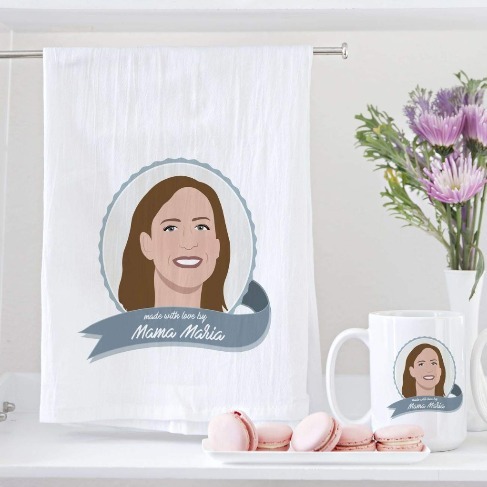 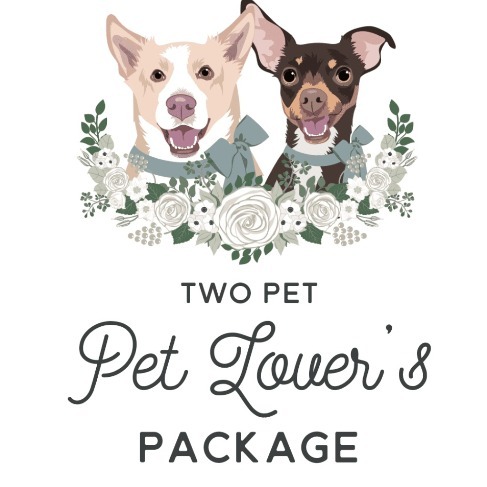 If you did, we have a matching Signature Cocktail Sign featuring your ADORABLE pet!!! 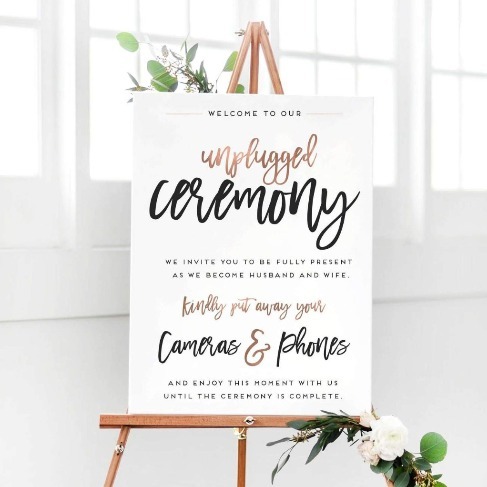 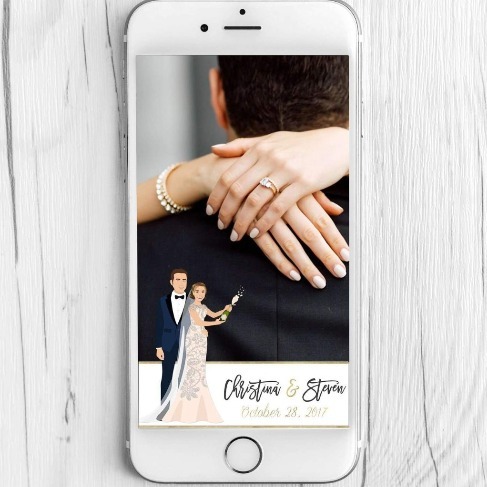 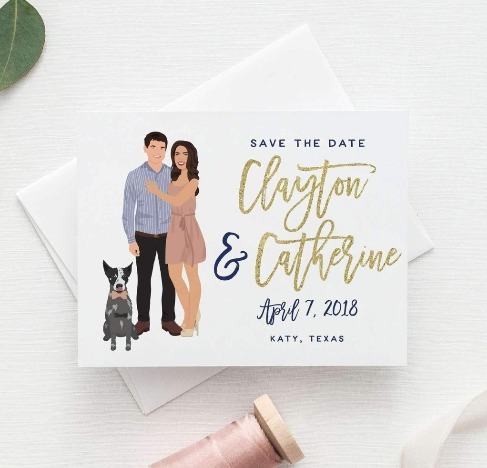 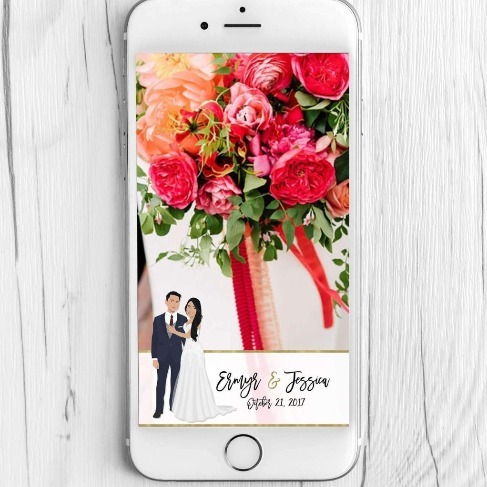 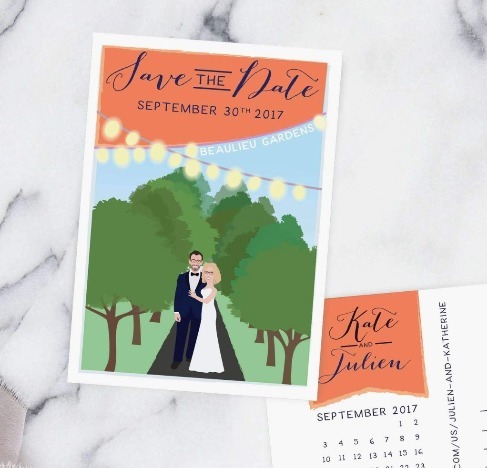 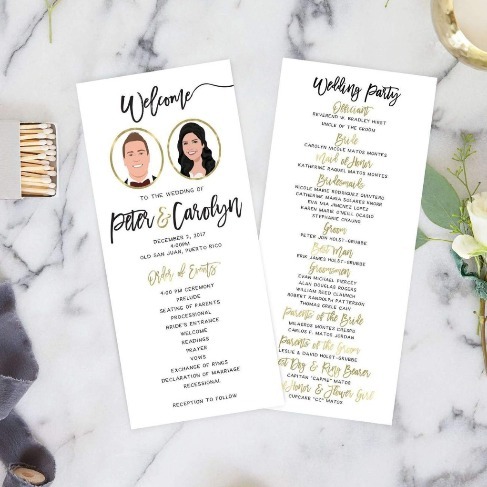 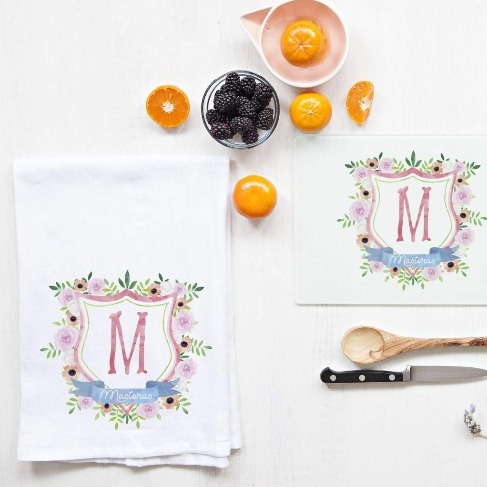 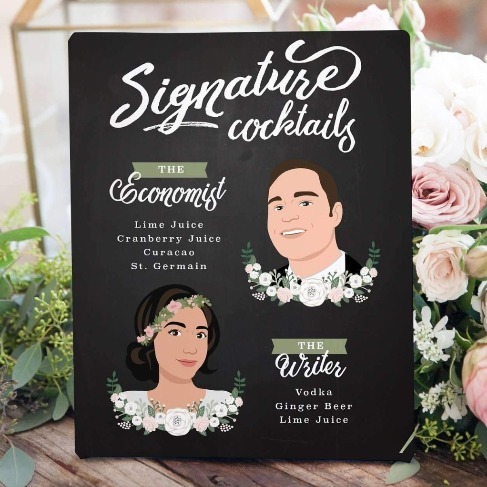 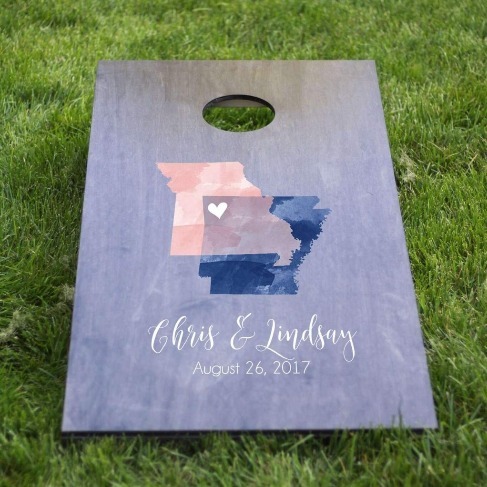 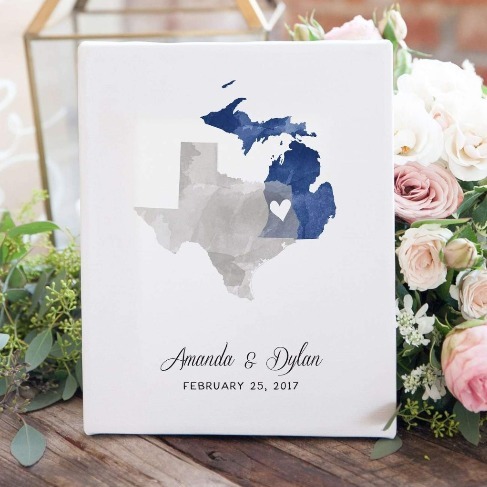 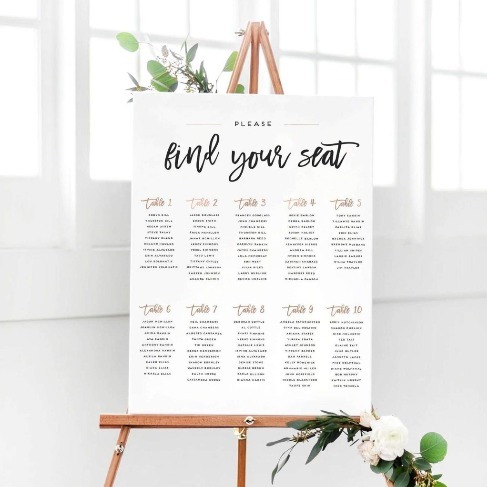 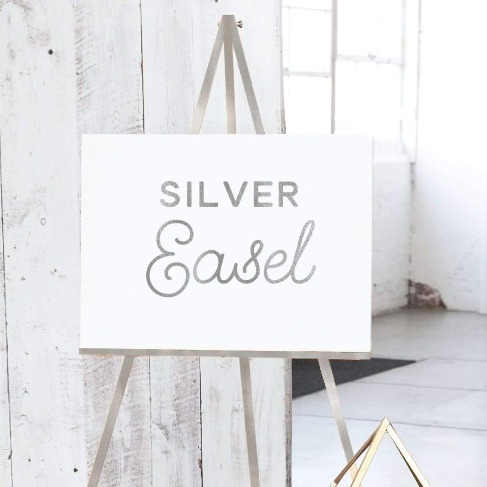 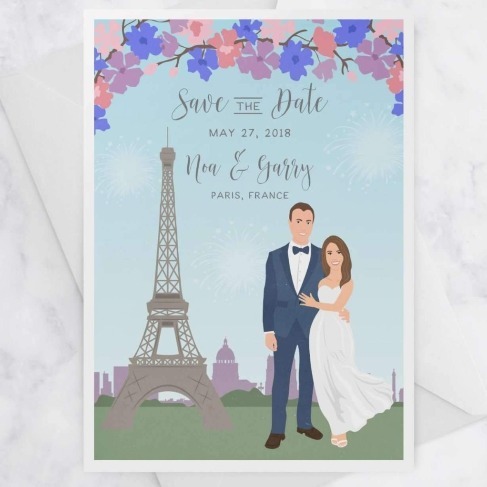 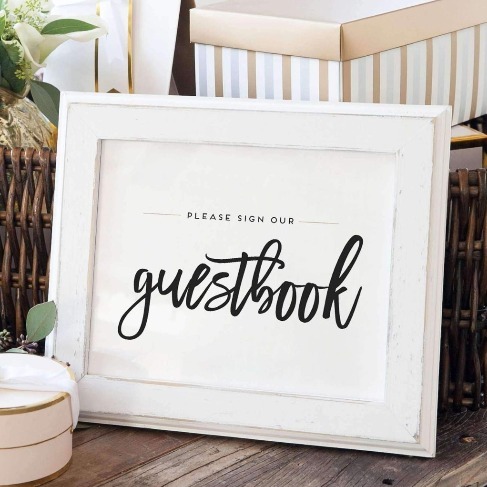 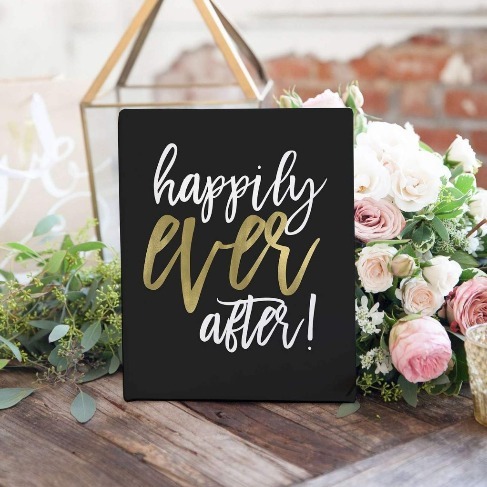 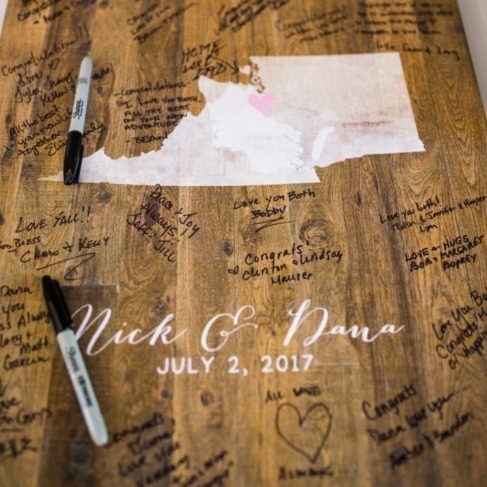 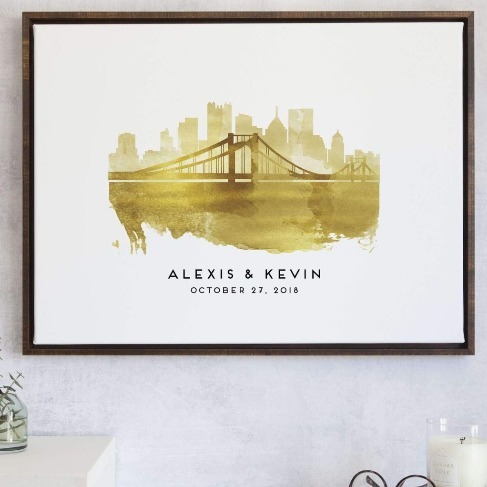 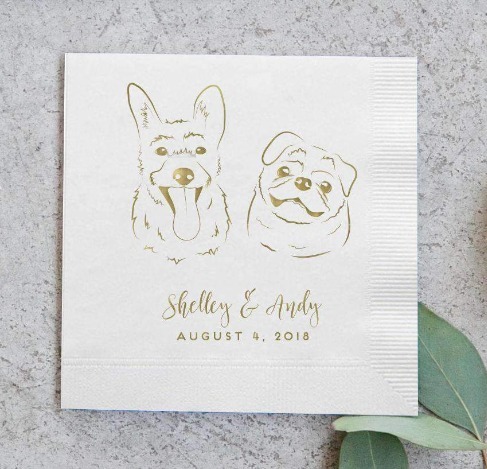 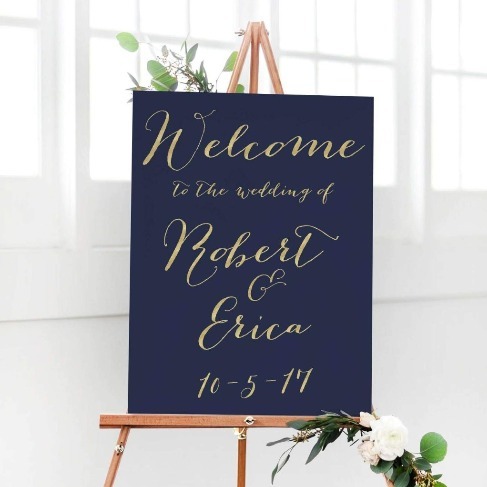 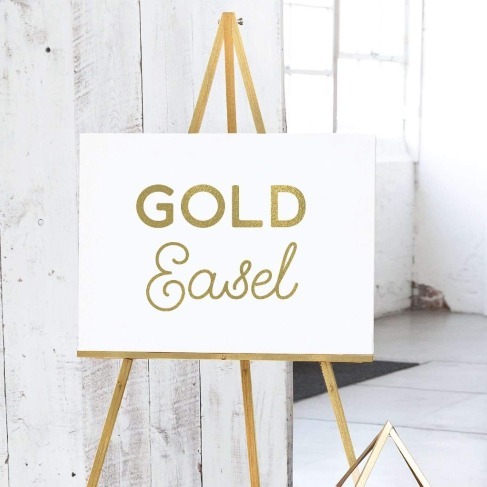 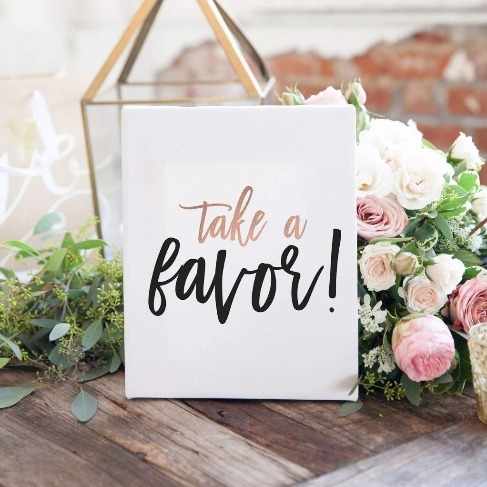 We'll match the fonts and colors from your guest book to give your wedding the perfect cohesive look!